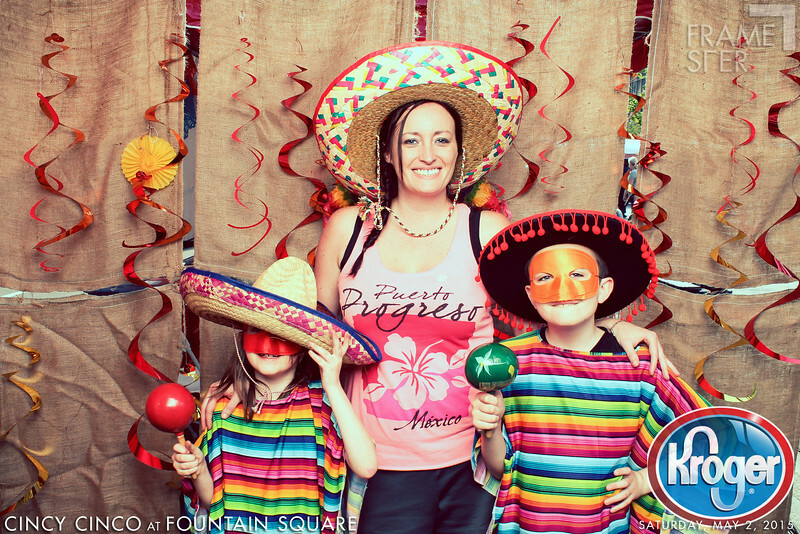 Welcome to the Framester photo gallery from Cincy Cinco 2015 (Saturday) presented by Kroger. Enjoy your event photos, below. Want some high-quality digital amazingness, (print from home), we recommend downloading the "original" file size (you've got options...just scroll over the large image below...high-res start at just $2)...otherwise you can download up to 2x image size for FREE. You can also buy prints through our awesome shopping cart tool which allows you to zoom/crop/print/ your photos on glossy/matte/metallic/canvas...shipped straight to your doorstep!